SILVER LINING: Parabolic Mirror use to create solar cooker. Parabolic Mirror use to create solar cooker. 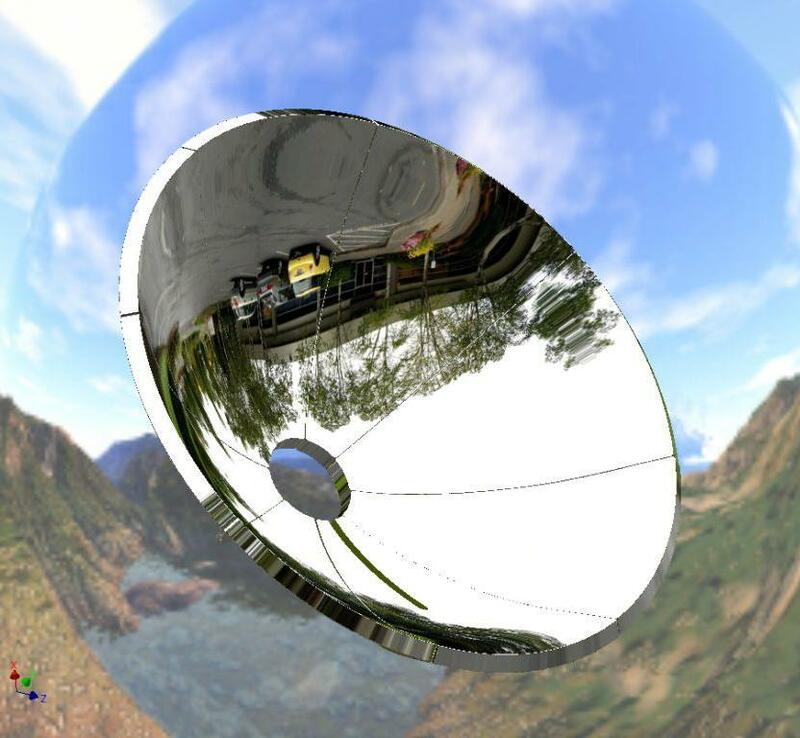 Kalandearaw with mirror surface created using INVENTOR.